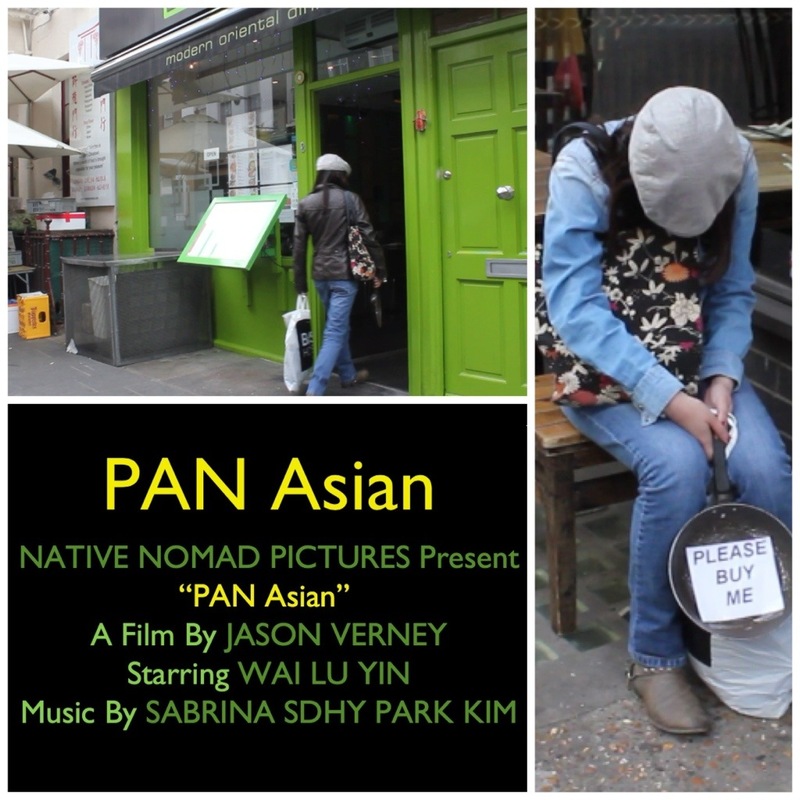 … some debating we decided that Native Nomad Pictures submit a film to the Terracotta Far East Film Festival, now in its 5th year. The 3 minute film is a kind of throwback to the style of old silent films, but in glorious ‘colour’. We follow a girl’s attempts at selling a cooking utensil. A possible loss in translation is hindering her sales tactics, but is it her words or the various outlets she visits causing the miscommunication and ultimate distress? 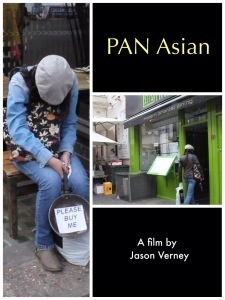 We’re calling it a ‘fry-on-the-wall’ light dramatisation and almost documentation of Asian life & business in London. And, if you don’t believe us check out their other website… the evidence is there – or at least was when we last looked at it!